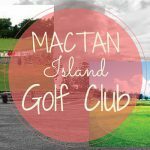 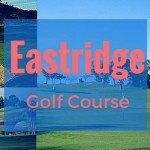 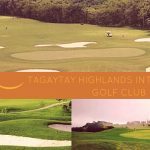 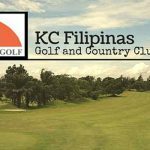 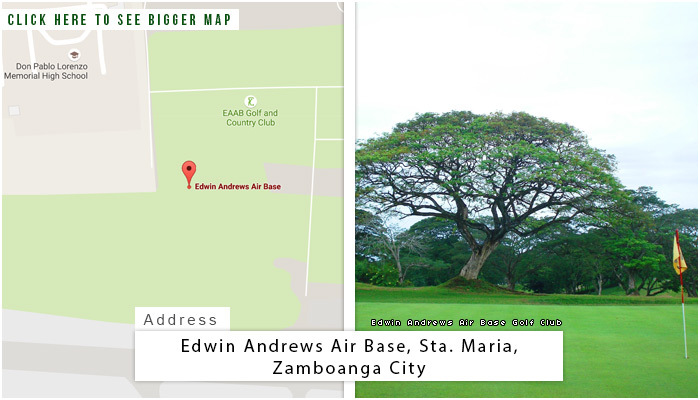 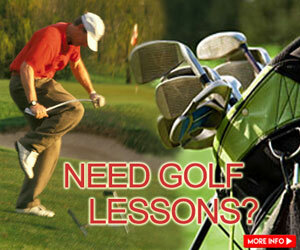 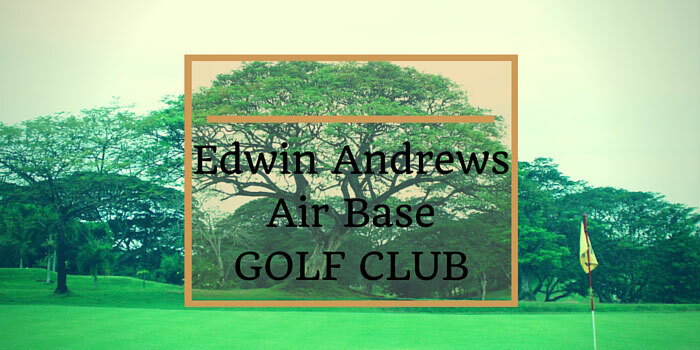 For a whole new golfing experience, try playing at the Edwin Andrews Air Base Golf Club. 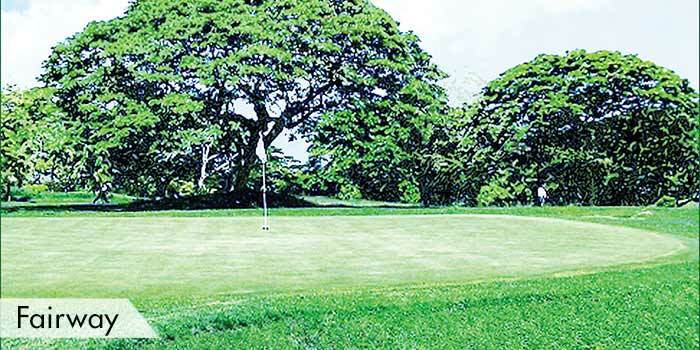 With occasional storng winds,along with various sand traps and water hazards,going through the narrow front nine and wider back nine poses more challenge for the average golfer. 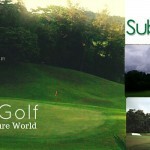 But with the stunning view of the mountains set before you,the difficulty of the game is definitely worth it. 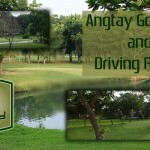 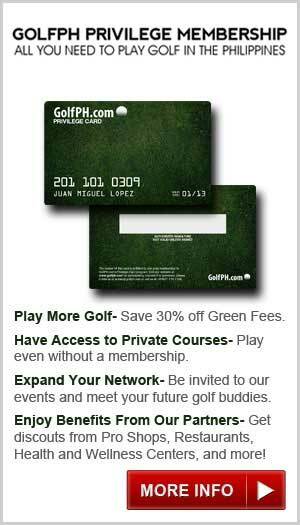 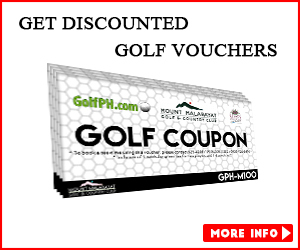 The course is opened to the public, but on a first come, first served basis.